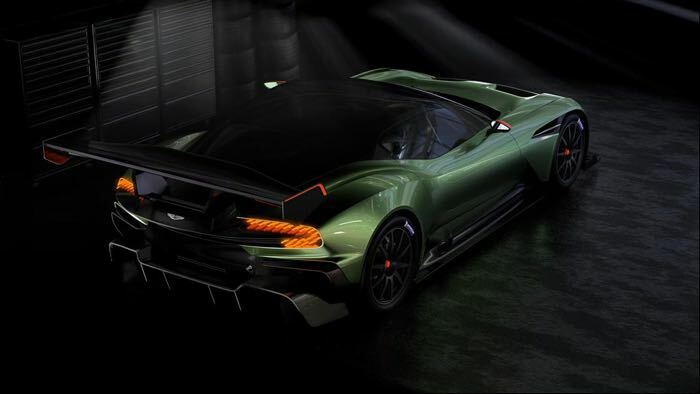 The Aston Martin Vulcan was announced at the Geneva Motor Show in February and now this new track focused supercar will make its North American debut at the New York International Auto Show. The Vulcan has been designed to be used on the track only, the car comes with a massive 800 HP and is constructed from carbon fibre. There will be just 24 models of this new supercar made and each one will come with a 7.0 litre V12 engine. You can find out more details about the new Aston Martin Vulcan over at Aston Martin at the link below.